Tagoe, of the Ga people, was born on 13 December 1943 and passed away on Thursday, November 25, 2010 after a protracted illness. Her remains were laid to rest at Akyem Hemang..
Theresa Amarley Tagoe was born in Apedwa in the Eastern Region near Kyebi to Teacher James Tagoe and Madam Janet Oponmaa Bempong on December 13, 1943. Her hobbies include reading, dancing and talking. Her father passed away when she was only six years old, which forced her paternal grandmother, popularly called Abeley Kooko, to bring her down to Accra to start school at Bishop’s Girls School. She continued to Krobo Girls and obtained her Ordinary Level Certificate and then proceeded to Aburi Girls School where she obtained Advanced Level Certificate. She was the school prefect that year. She wrote essays envisioning herself as a politician. She also says that she was always talking to people and influencing their opinions. She proceeded to the University of Ghana, Legon and obtained a Bachelor’s degree in Political Science, History and Sociology. She was a student of French and owned a girls’ secretarial school, Agence D’or Secretarial Institute: one of the leading and prestigious bilingual secretarial schools in Ghana, that included French in its curriculum, as well as starting charitable programs including one to help orphaned and street girls learn productive trades and a micro-credit loan program for women marketing dried fish on the streets of Accra. Between 1970 and 1980, the late MP worked with three different agencies; the Ministry of Foreign Affairs, the United Nations Economic Development and Planning Institute (IDEP), Senegal, and Agricultural Development Bank, ending up as Assistant Director to the Director of Research. Her claim to fame can be traced back to December 1999 when she led protests against perceived government inaction over the murder of countless women in the Greater Accra Region, under the watch of former President Rawlings’s National Democratic Congress (NDC). Her Parliamentary career began in 1996 when she was elected as an MP for Ablekuma South in the Greater Accra Region and won two subsequent elections to retain the seat until she decided not to contest in 2008, which coincidentally led the NPP to concede that seat to Fritz Baffuor of the ruling National Democratic Congress (NDC). She served as Deputy Minister of Lands, Forestry and Mines, Deputy Minister of Works and Housing and Deputy Greater Accra Regional Minister during the previous Kufuor administration. Affectionately called T.T, the resilient and gravelly-voiced former legislator, whose political valor captured nationwide attention, was a career politician and her interest in politics dates back to her days at Aburi Girls Secondary School, one of Ghana’s well known female educational institutions. She was best known for her nonchalant, no nonsense attitude which sometimes rubbed people in her own party. Tagoe was also one time national women’s organizer of the New Patriotic Party. Tagoe served as a member of Council of State and was a lifelong member of the Council of Women World Leaders. 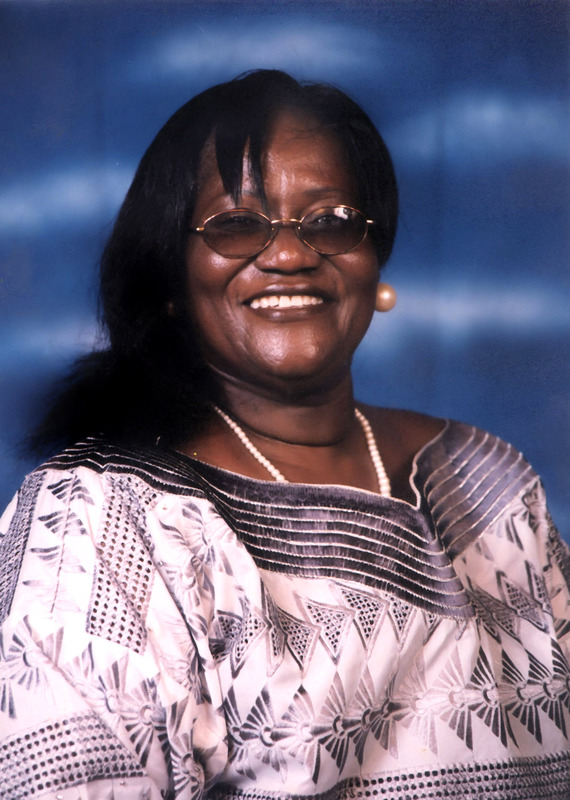 Ms. Tagoe will be remembered as a tough-talking parliamentarian and women’s rights advocate. Many Ghanaians will also miss her atypical mixture of English, Ga and Twi even during interviews and parliamentary proceedings. Though colloquial, it became her signature tune which was exciting, endearing and mortifying at the same time. Theresa Tagoe had two sons.